Google Street View has captured a street level view of large parts of the world. It allows you to be an armchair traveller, hopping from Thailand to the French Riviera to Chile in the click of a mouse button. 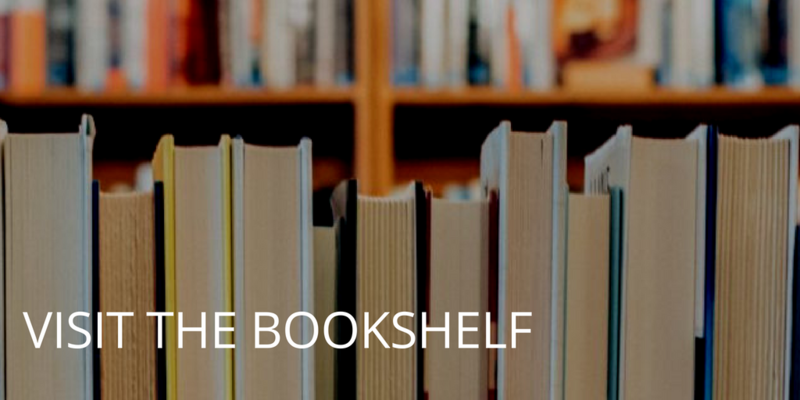 You can wander inside restaurants, theme parks, museums, and shops – all without leaving your home. 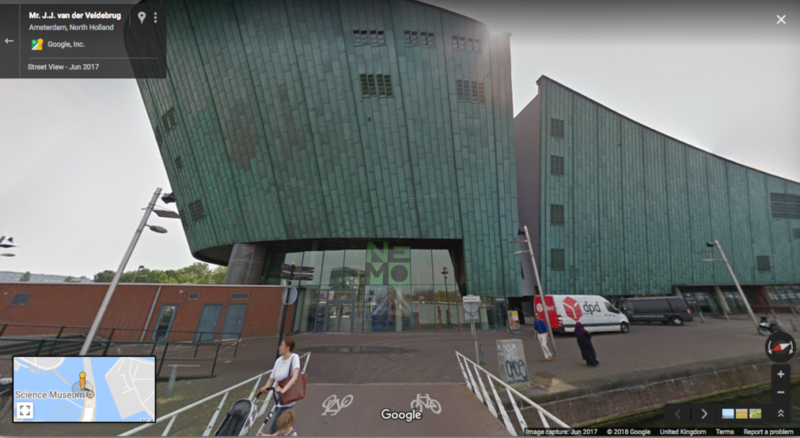 Google Street View image of NEMO science museum in Amsterdam. All those images from (almost) all over the world are not just for fun. There is some serious scientific data in that massive collection of Street View captures. At the end of last year, a study showed that images from Google Street View were able to correlate the make and model of parked cars in the US with the wealth, education level, voting profile and ethic make-up of a neighbourhood. One the one hand, it seems kind of scary to have all of that data out there, but keep in mind that all of this information was already public. Anyone can see the car that’s parked outside of your house, and anyone can look up census data for your neighbourhood. The only difference is that data was collected in bulk from Google Street View images, but technically this was a study they could have done without Street View as well. 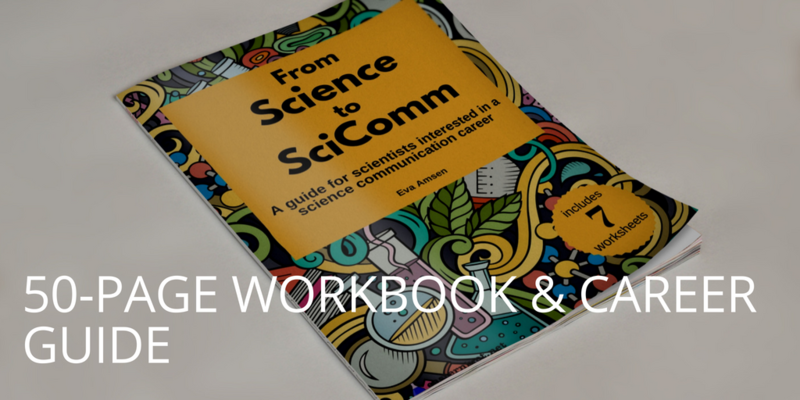 It just made data collection a lot easier. A similar use of Google Street View is a study from the UK that used Street View images to analyse traffic patterns. Again, this is something that could have been done with an army of volunteers and cameras, but Google Street View made the data capture much quicker. Not everyone is happy with the vast amount of information that Google captures on Street View images. While the US, UK, and several other countries are well-documented by the Street View cameras, Germany is barely covered. If you look at Street View of one of the German cities that does have coverage, you’ll notice that many houses are blurred out. Google already blurs out faces and license plates, but Germany wanted more, so Google gave them the option to opt out of coverage. When they launched in Germany, 3% of households opted out. 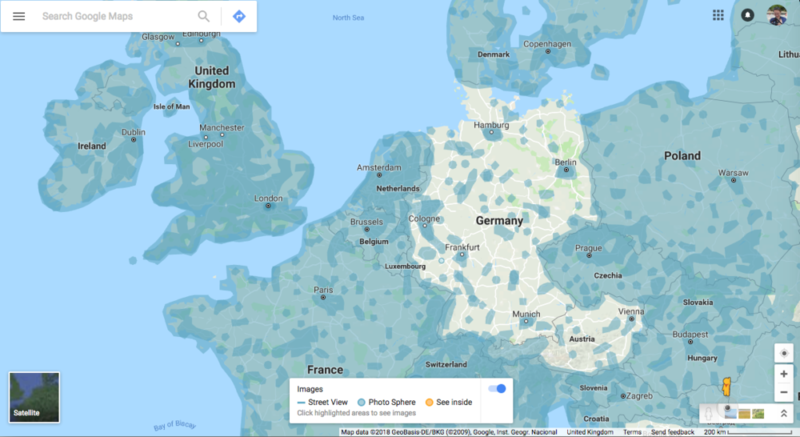 It’s become so tedious for Google to do Street View in Germany, they just halted coverage, and that’s why Germany has far less Street View coverage than its surrounding countries. I mention Germany here specifically (rather than some of the other non-covered countries) because it’s in many ways similar to the UK and US. You could have made similar inferences from parked cars or traffic patterns if the Street View data had been available. But lack of Street View doesn’t mean that this kind of research isn’t possible in Germany. It’s just carried out another way, and not collected from a database of pictures of people’s homes. For example, there is information on traffic patterns in Germany. It doesn’t come from Google Street view, but from a fleet of GPS-equipped vehicles that was sent out into traffic in different parts of the country. This collected much more detailed information about traffic than collecting the information from Street View would have done, because the surveyors had control over the time of day when they wanted to collect data, and they had a complete picture of what it was like to drive there – not inferred from static images (and without needing to take pictures of anyone’s home). So a lot of the research done with Google Street View images could also be done another way. But what about repurposing the Street View vehicles to collect new scientific data? Last year, environmental engineers installed air quality monitoring equipment in a number of Google Street view cars. These cars were scheduled to take updated Street View images of Oakland, California. As they did so, they also captured information on the air quality along those streets. The results showed that the air quality is distinctly different even on neighbouring streets. That kind of information is something you can only get by systematically monitoring every street – something Google Street View is an expert in. So, Google Street View can help out researchers in a number of ways. Sometimes it’s just as a faster shortcut, by providing easy access to a lot of topographical data points, and other times it’s by adapting its data capture method. Meanwhile, I just use it to wander the world. Do musicians and scientists always get paid to perform at events?